“Three Friends. Two Love Stories. One Convention.” What could possibly go wrong? Two girls from Australia, Charlie and Taylor, along with their mutual friend, Jamie, travel across the globe to attend SupaCon, the U.S.’s largest fantasy/science fiction convention. Their plan is to celebrate Charlie’s emerging success as an actor and indulge in all things geeky. Along the way, personal anxieties flare up, new relationships begin, and all sorts of misadventures unfold. Upon stepping into the halls of the SupaCon Center, these characters’ expectations for a fun convention suddenly become very complicated. While hoping to expand her career through the promotion of her next movie and meet her Vlogger idol/crush, Charlie runs into her former co-star/ex-boyfriend, who never seems to leave her alone. Taylor hopes to meet the acclaimed author of her favorite fantasy series while struggling with the extra anxiety induced by the con’s hectic atmosphere, as well as her complicated feelings for Jamie. 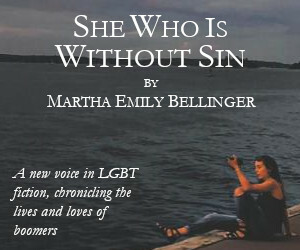 Both girls are in for a world of fun and confusion as they deal with the twists and turns of love and fandom. Jen Wilde’s book is a hilarious and insightful look into the world of fan culture; the novel is infused with various spot-on pop culture references and fan-related terminology. Anyone who knows what it’s like to fall in love with something that has a loyal following (be it comics, superheroes, fantasy, or anything else) will find shades of themselves reflected in these characters, who delight in the community that flourishes when people come together through a shared, single-minded devotion. The characterizations in this book is truly well done, as each character is wonderfully idiosyncratic. The relationships between characters, both platonic and romantic, are emphatically drawn, focusing on the supportive group dynamic between Charlie, Taylor, and Jamie, as well as a central romance that is infused with tenderness and trust. 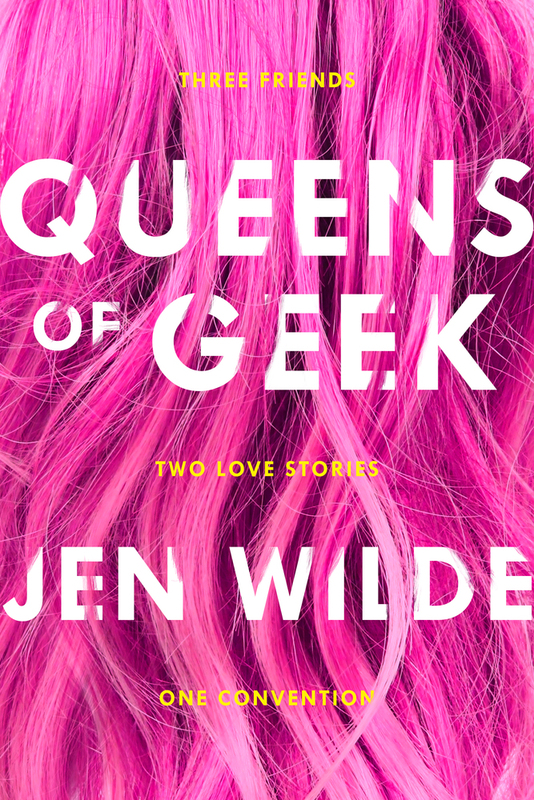 Queens of Geek by Jen Wilde is a wonderful well-crafted tale of geek-laden adventures and new love. 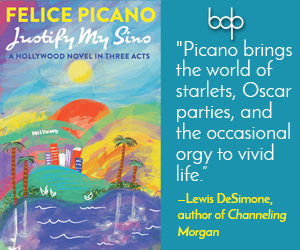 If you’re looking for queer intersectional representation, strong characterization, and absorbing prose, then this is the young-adult book for you.